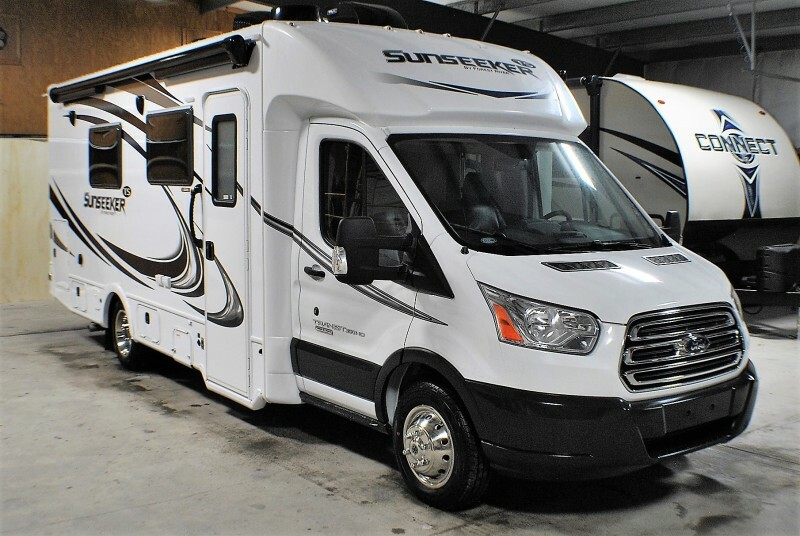 Check out this 2018 Sunseeker 3050S, stock number 3040! 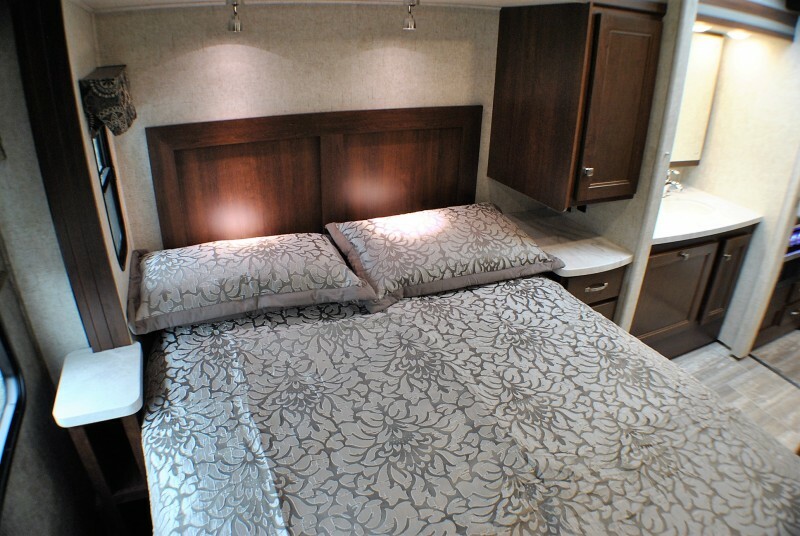 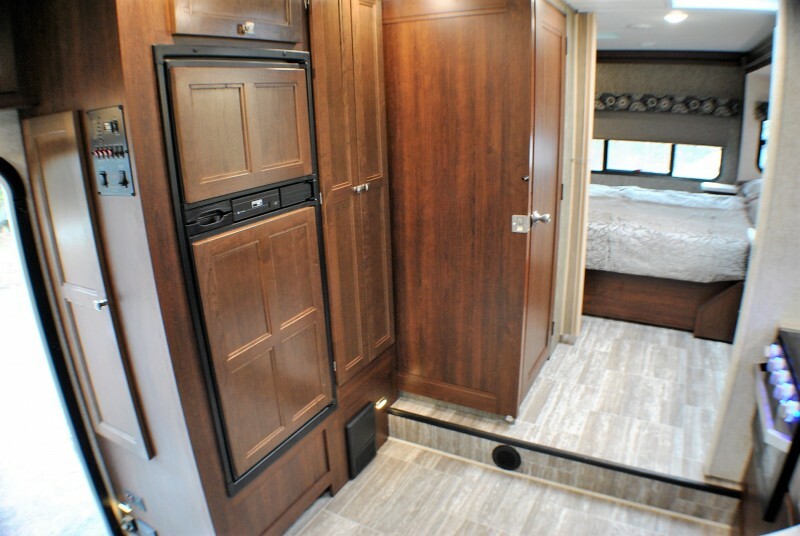 FULL WALL SLIDE … model 3050S Sunseeker loaded with options! 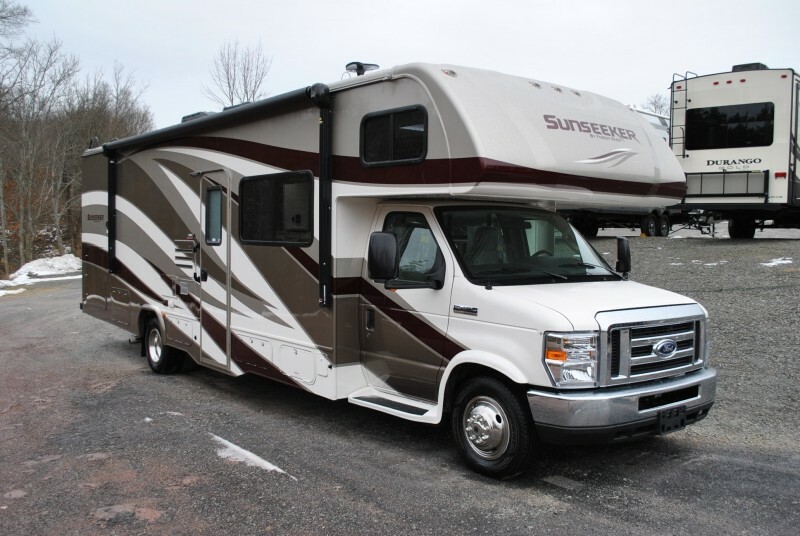 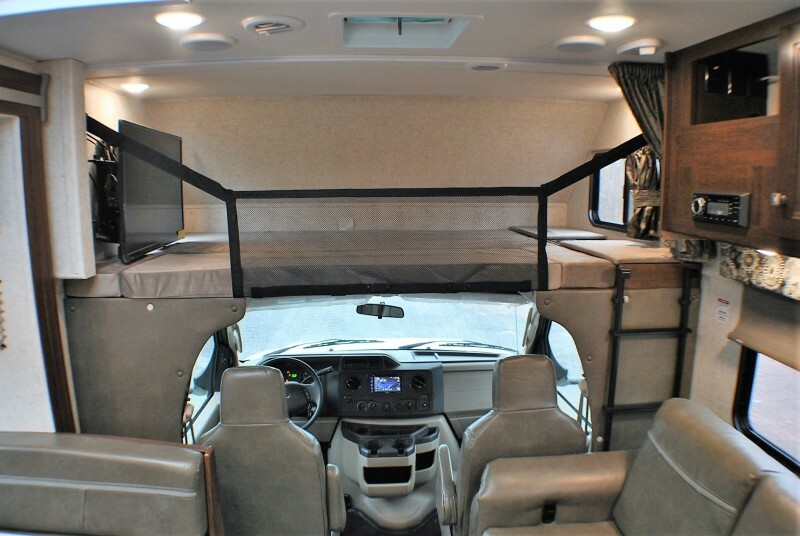 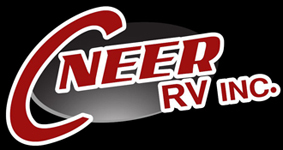 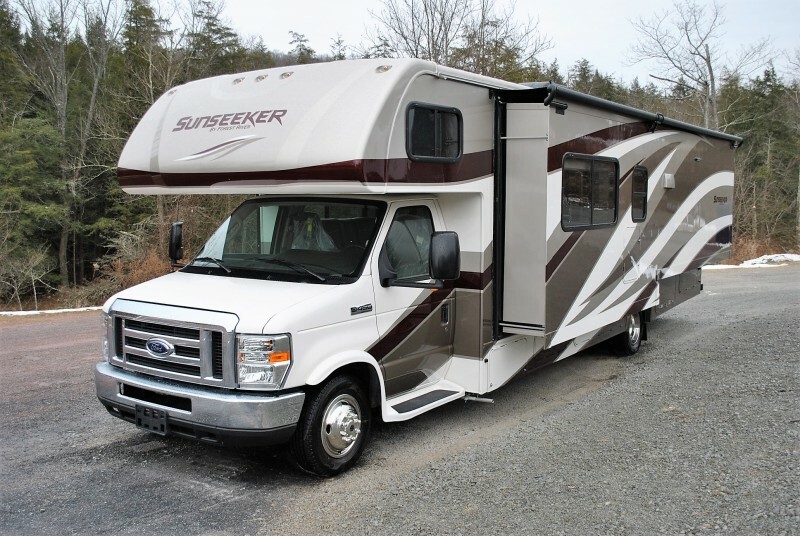 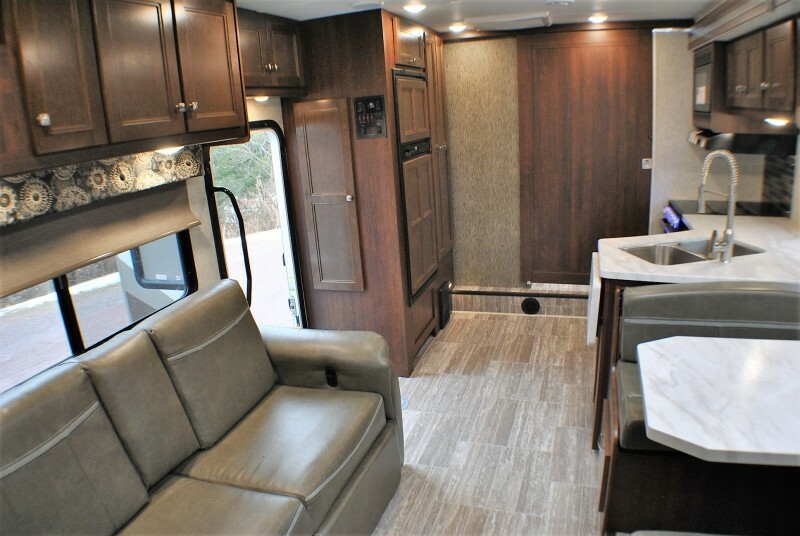 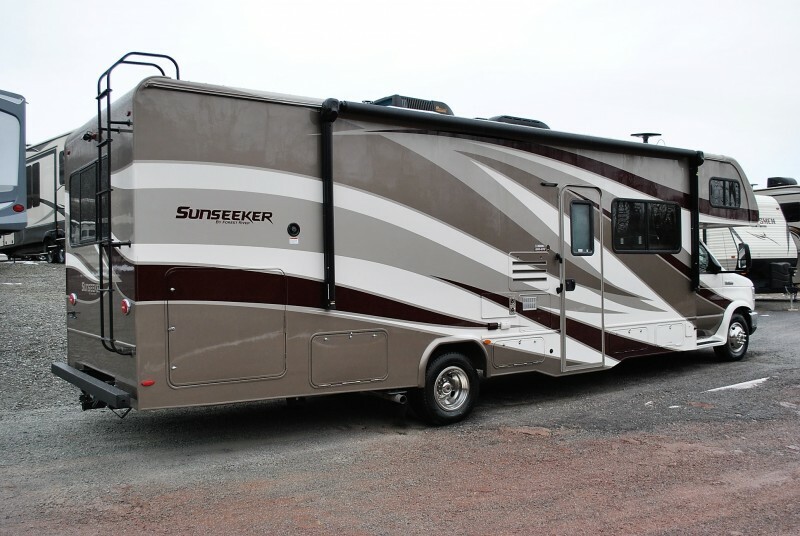 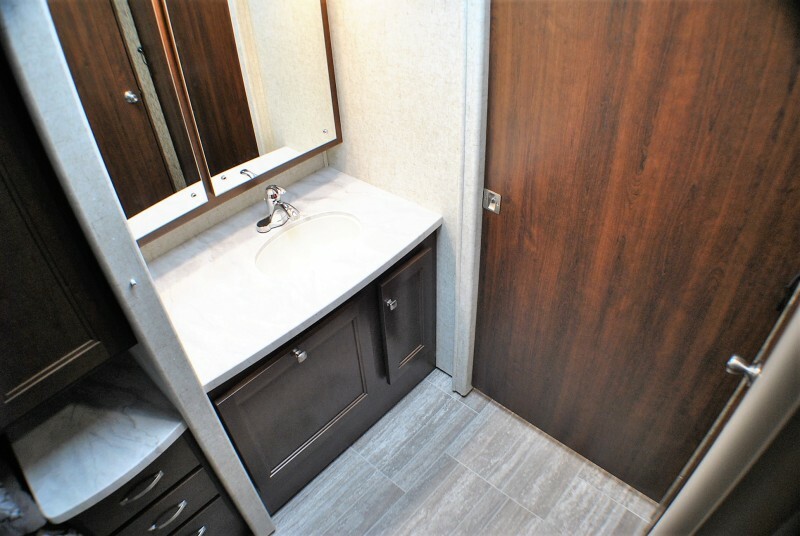 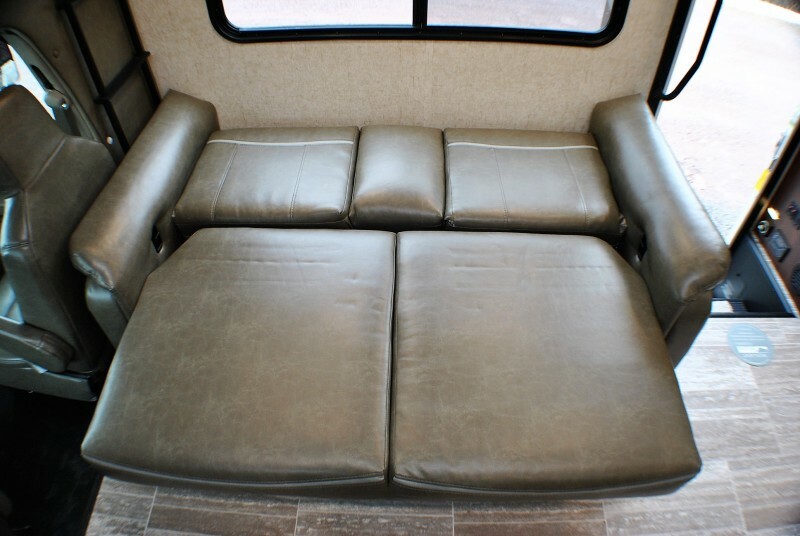 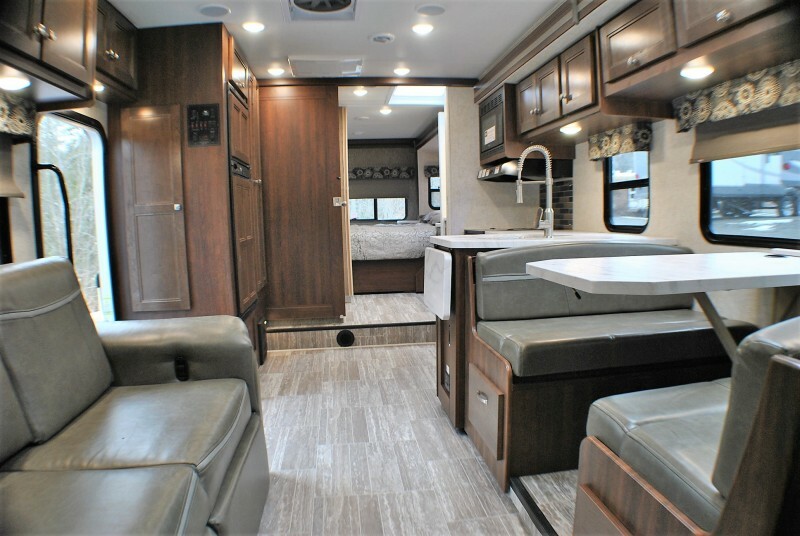 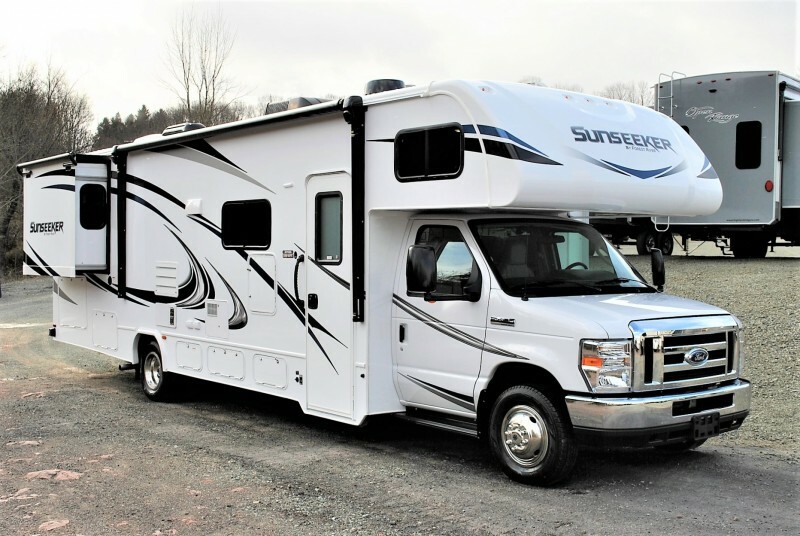 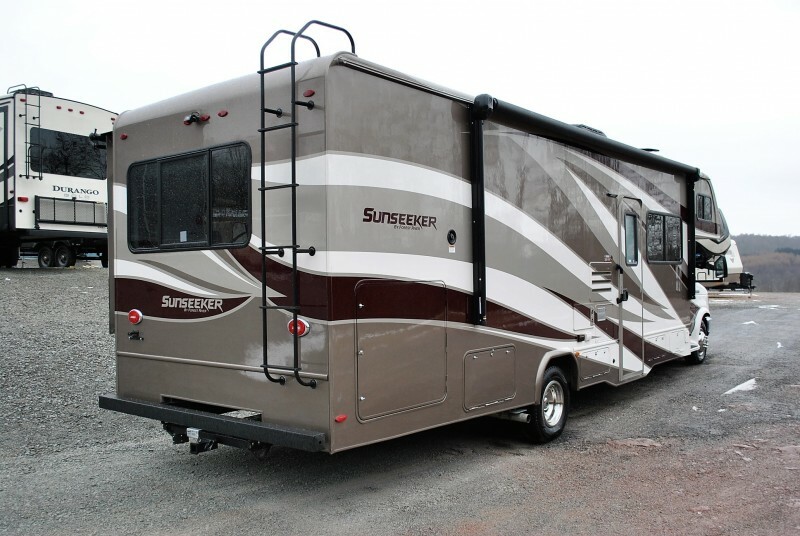 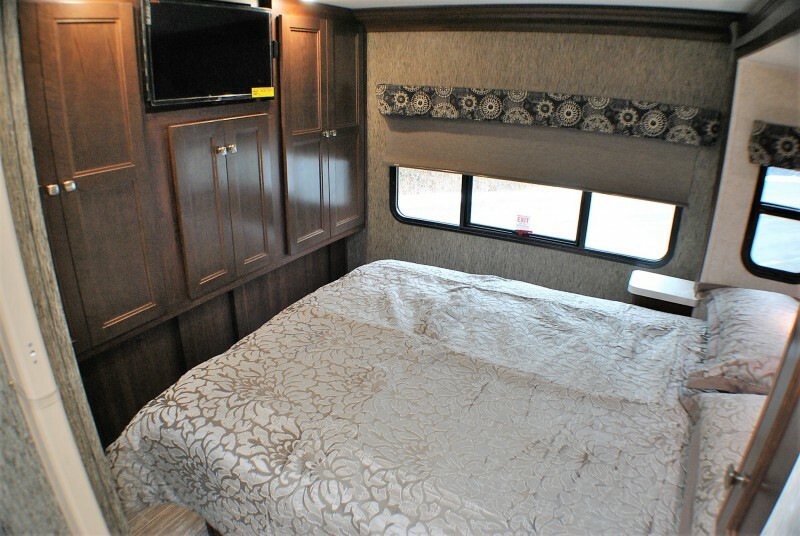 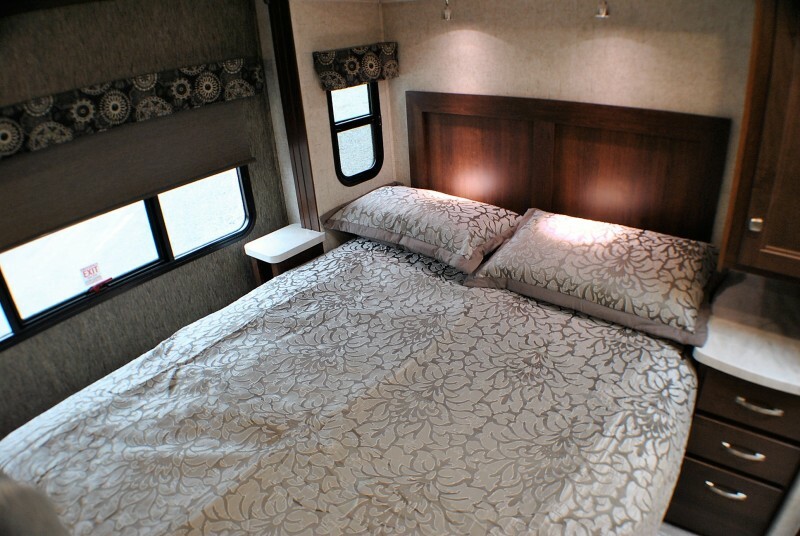 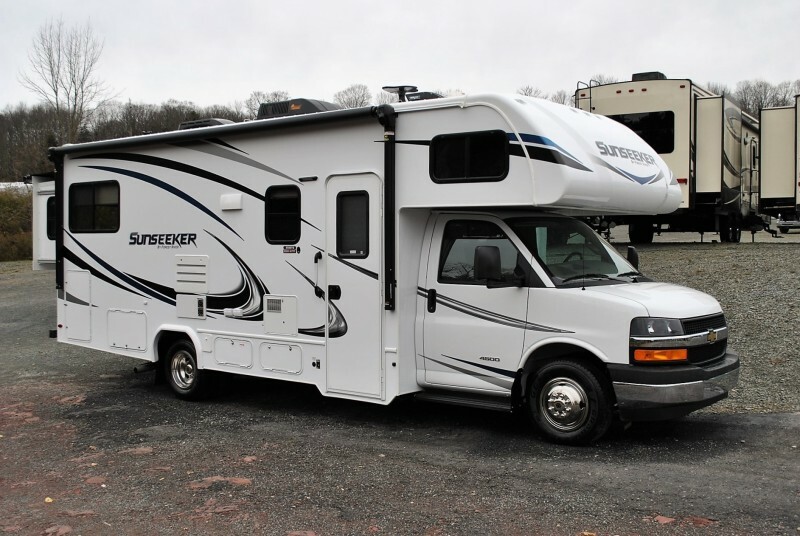 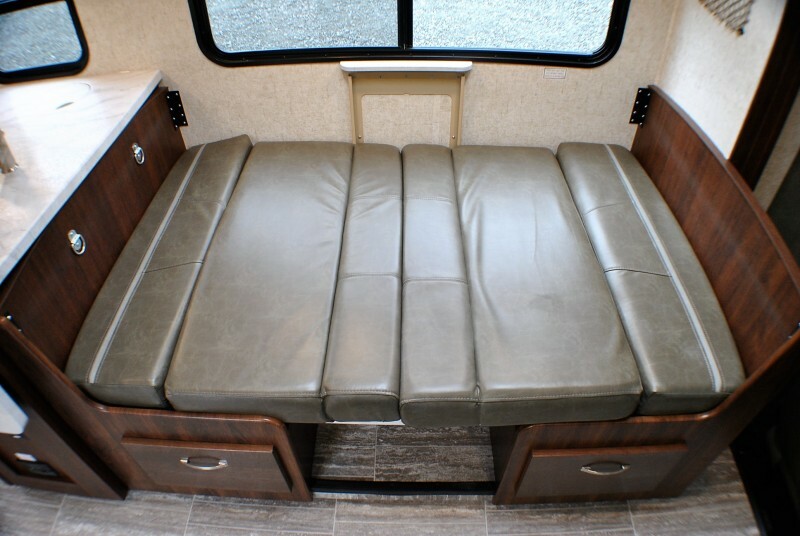 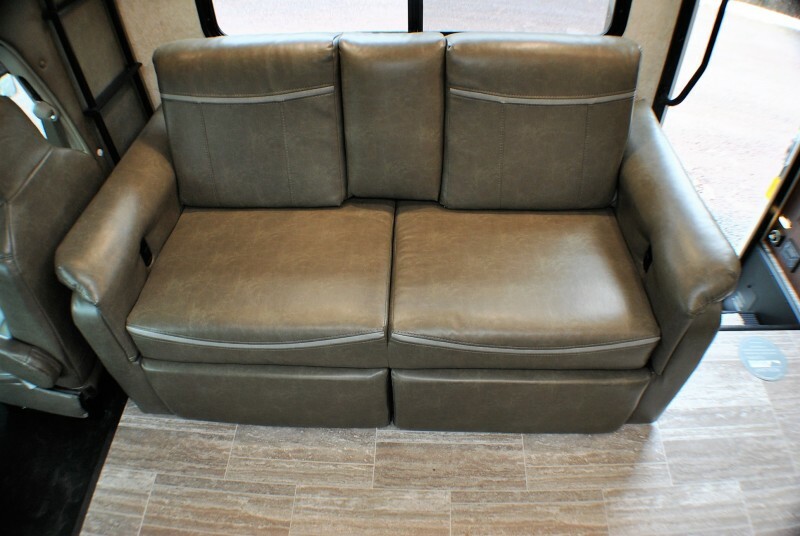 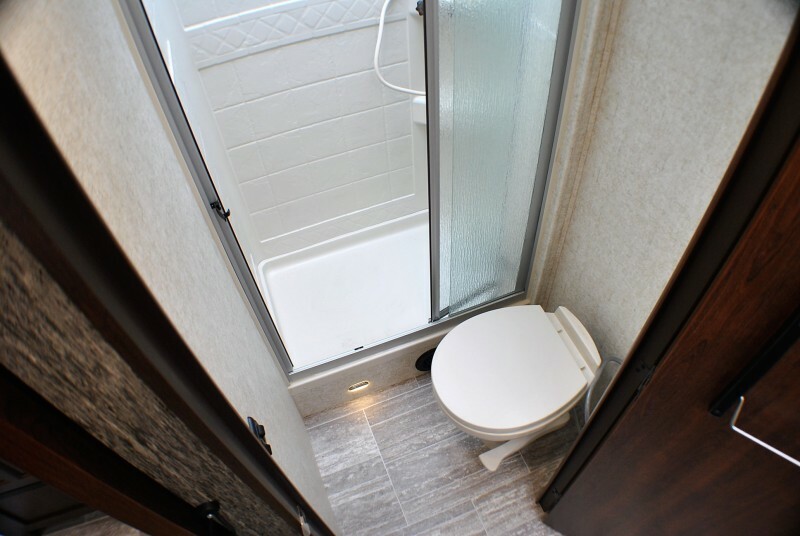 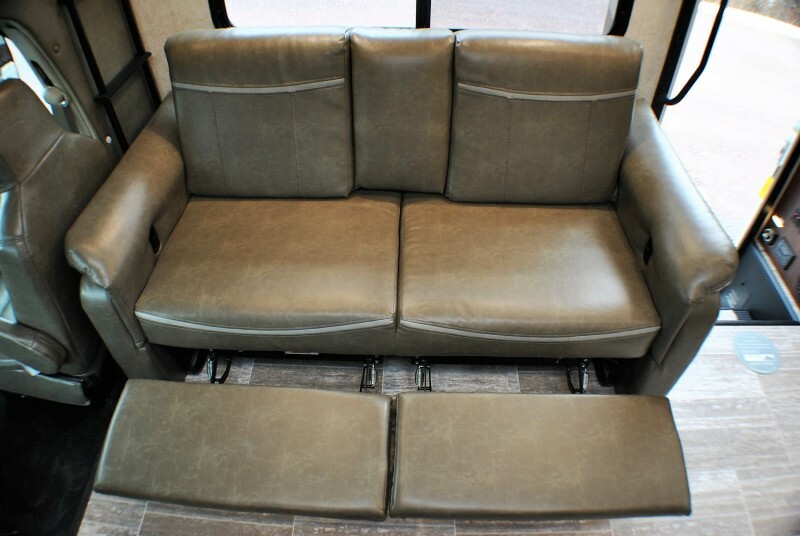 Rear walk around queen bed, sofa and dinette sleepers, Cab over queen sleeper, Automatic leveling system, large double door refrigerator, Rear and side cameras, Ultra leather seating, Full body paint, 15K AC with heat pump… plus more! 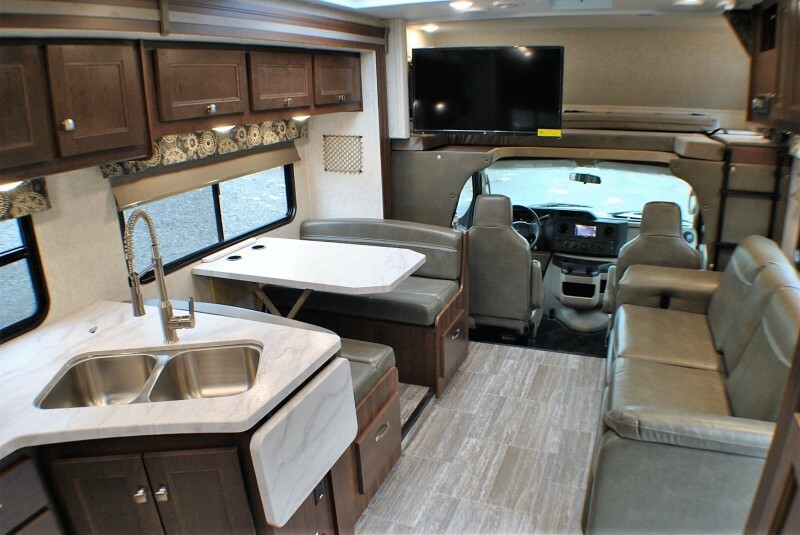 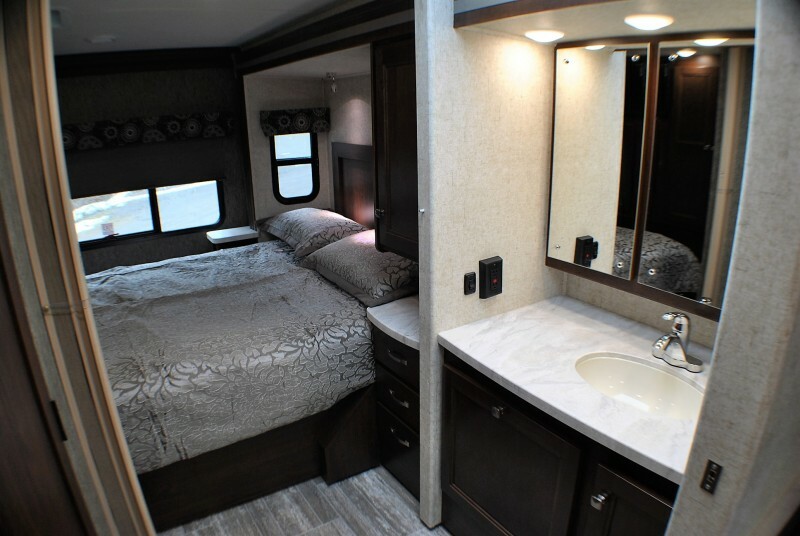 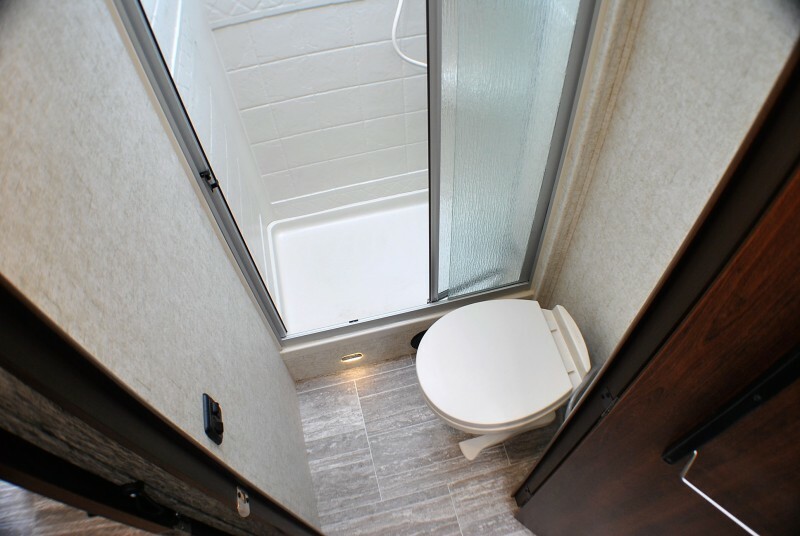 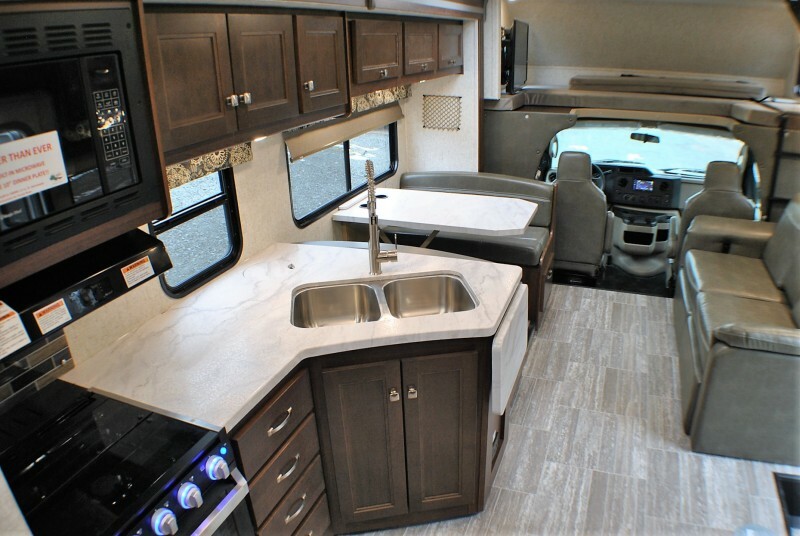 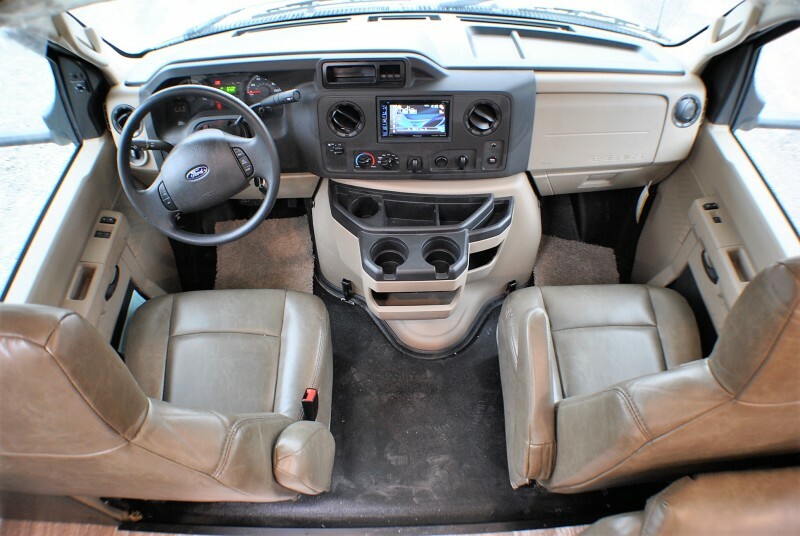 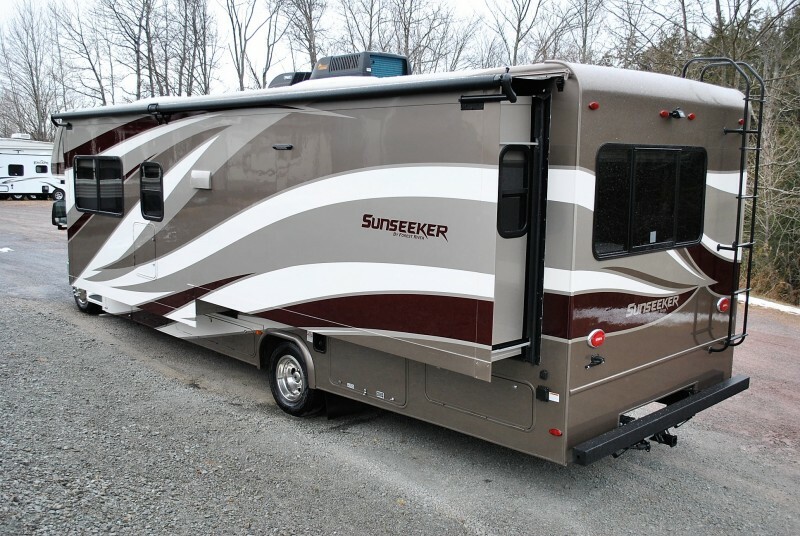 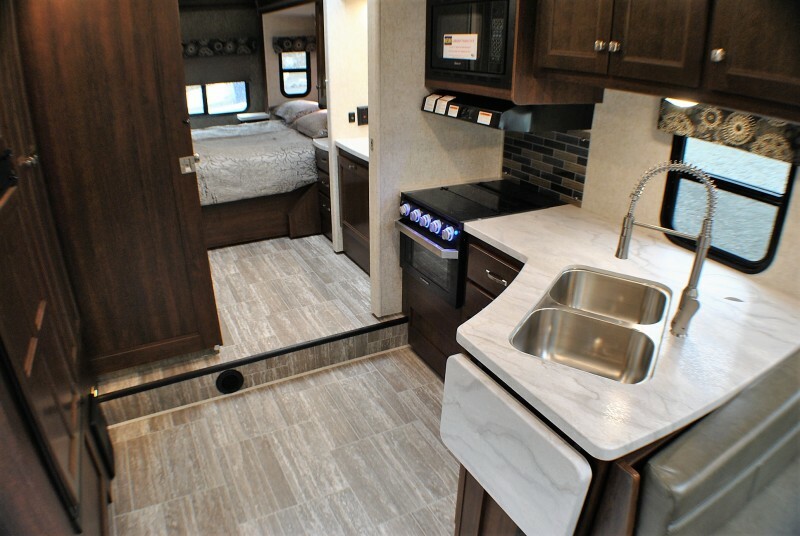 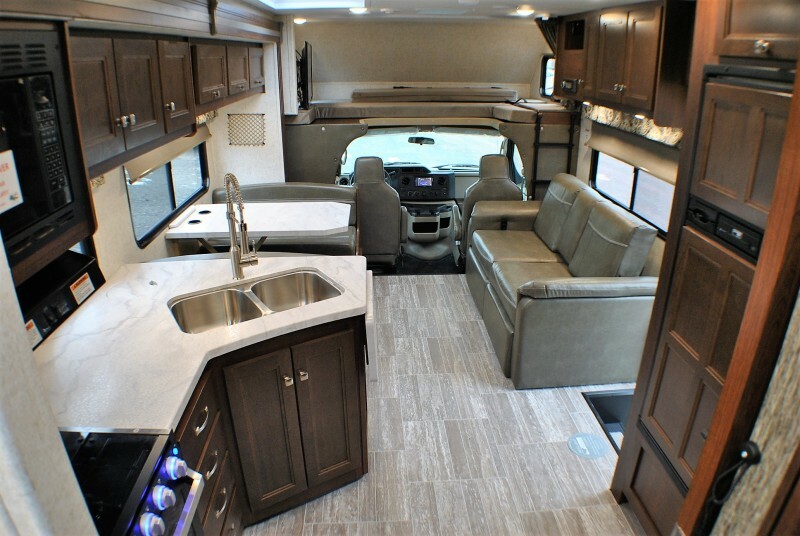 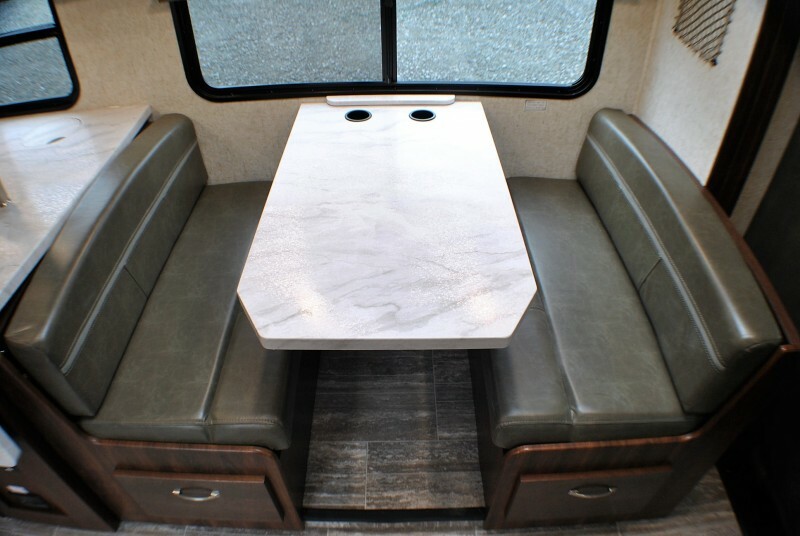 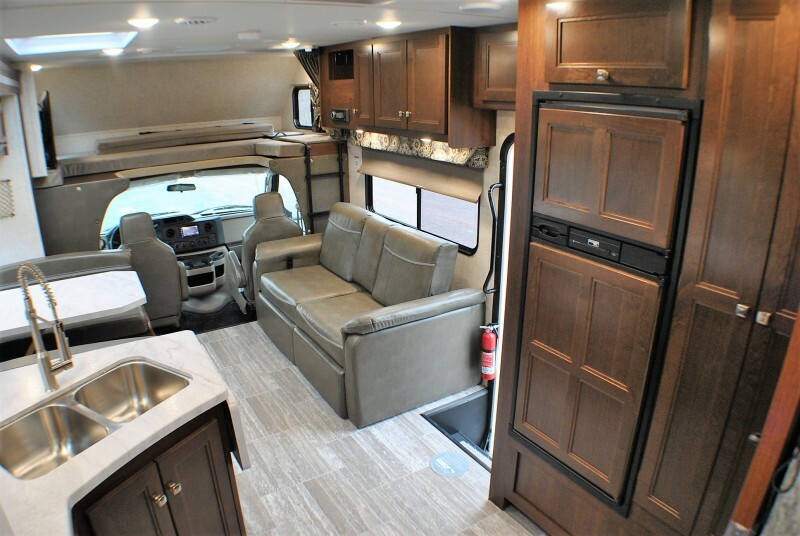 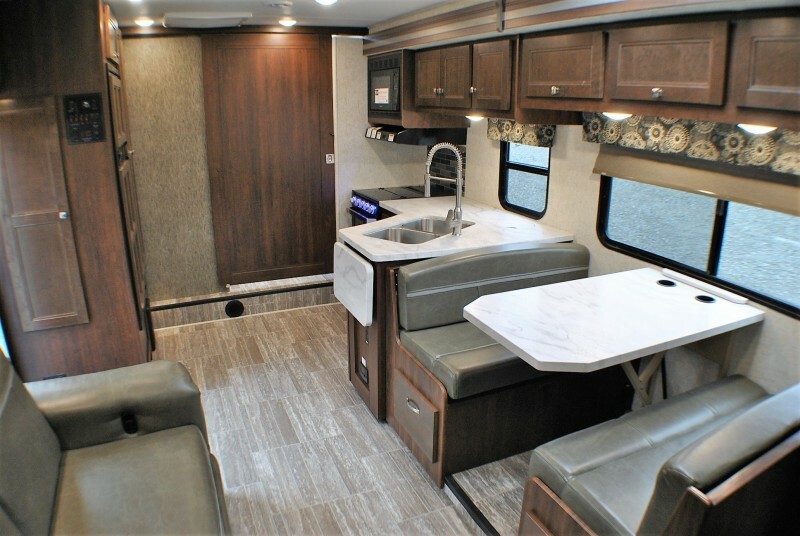 “SUNSEEKER PREMIUM CAMPING PACKAGE”: Heated Remote Mirrors, Wood refer panels, cargo safety net, Ultra leather seating, waste master system, in dash Pioneer entertainment system with outside speakers, LP quick connect.